Explanation via revelation – the Qur’an itself. Explanation of its meaning such as the explanation that dhulm is shirk. 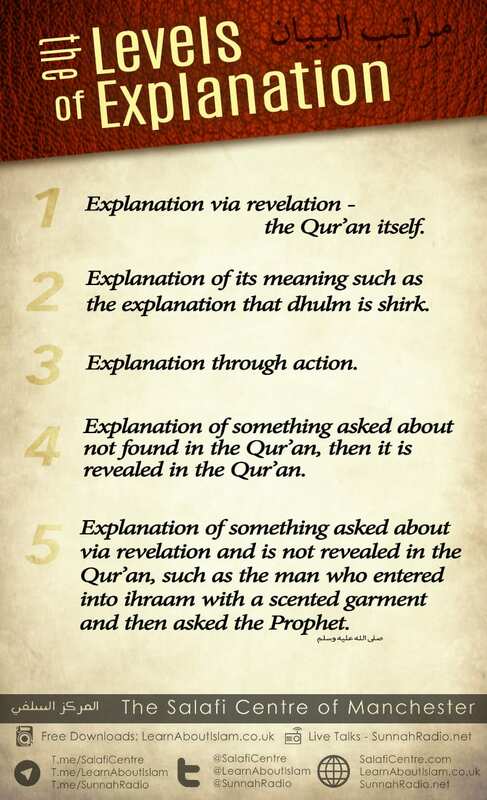 Explanation of something asked about not found in the Qur’an, then it is revealed in the Qur’an. 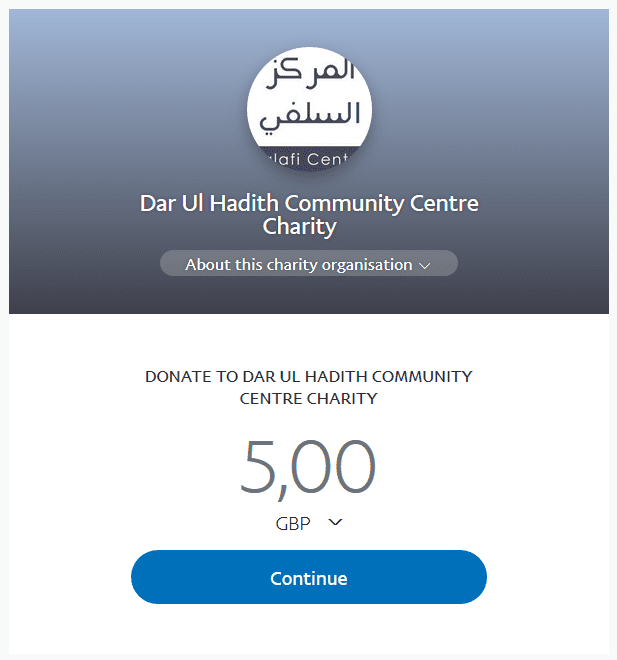 Explanation of something asked about via revelation and is not revealed in the Qur’an, such as the man who entered into ihraam with a scented garment and then asked the Prophet (sallallāhu ‘alayhi wa sallam). Explanation of some rulings initiated within the Sunnah. 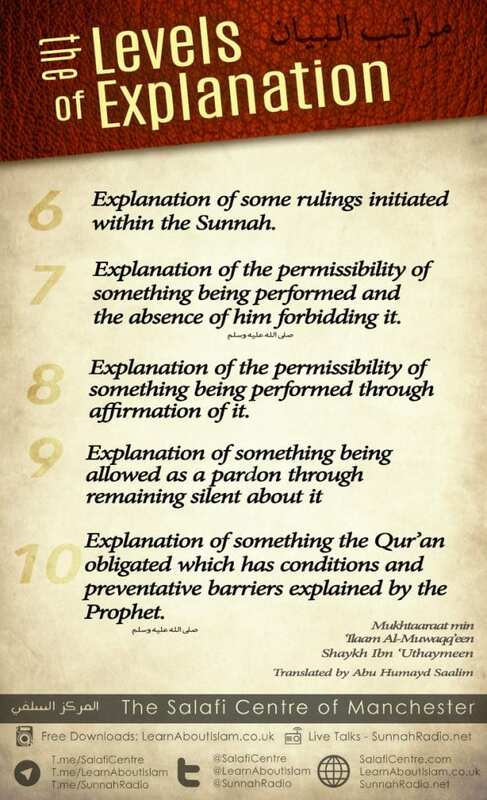 Explanation of the permissibility of something being performed and the absence of him forbidding it. Explanation of the permissibility of something being performed through affirmation of it. Explanation of something the Qur’an obligated which has conditions and preventative barriers explained by the Prophet (sallallāhu ‘alayhi wa sallam).